AWA Refiners offer a 100 % Circuit Board Recycling Service. This guarantees your scrap circuit boards will be fully recycled with 0% going to landfill. In recent years there has been increasing concern over the growing volume of end of life electronics and the fact that much of it is consigned to landfill without any attempt being made to recycle the nonmetallic materials it contains. 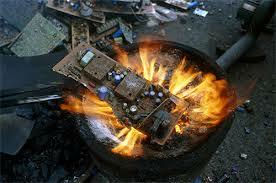 A large amount of nonmetallic materials in scrap circuit boards are destroyed by combustion followed by disposal in landfill. This method causes secondary pollution and resource wasting. Therefore it is vital to have at our fingertips a safe solution to recycle waste circuit boards. …AWA Refiners offer this safe solution. For over 20 years we have been recycling circuit boards, and we are proud to offer a service whereby all circuit boards are fully recycled with 0% going to landfill. With such lengthly service our staff can guarantee you the best possible customer service in the trade when it comes to scrap circuit board recycling. 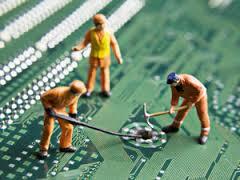 Recycling scrap circuit boards safeguards our environment and at the same time it is also a great way to make money. Scrap circuit boards contain an array of precious metals such as Gold, Silver & Palladium. They also contain approximately 15-20% copper. This collection of high value metals represent a very worthwhile commodity to trade. 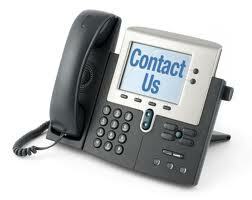 Or Use Our Online Contact Form To Send Us An Email Enquiry.